This is my fourth year ordering holiday cards from Banter and Charm. Sarah is wonderful to work with and goes above and beyond year after year! Thank you for another great card this year and for always providing such a high level of customer service! This is the first Christmas card I have ever purchased and I am so happy with it! Sarah was great to work with. After approving the proof we got our package quickly and it was packaged nicely. I appreciate that the cards come with envelopes to, such a nice thing! Can’t wait to send these out. 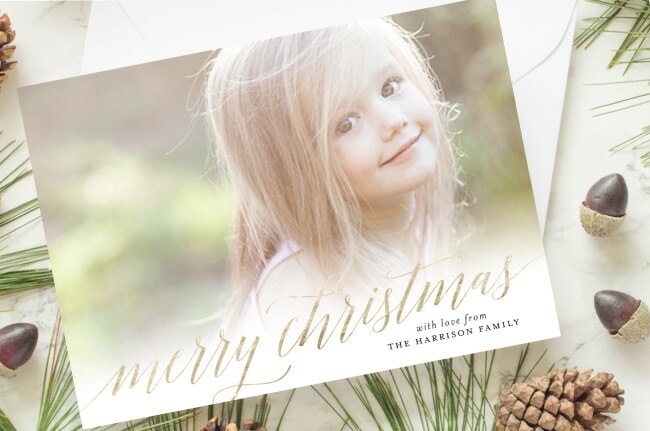 BEAUTIFUL and unique Christmas card!!! Everyone LOVED it! Sarah from Banter and Charm was so pleasant to deal with and very quick with her responses! Even with the busy holiday season she took great effort to get everything done and sent back to me with plenty of time for me to get them out to my family. DEFINITELY HIGHLY RECOMMEND this awesome card and this Etsy shop! 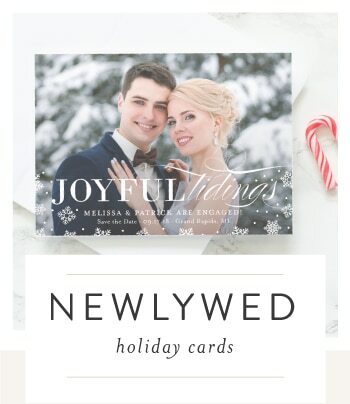 Sign up to receive a 10% discount on your holiday card order! 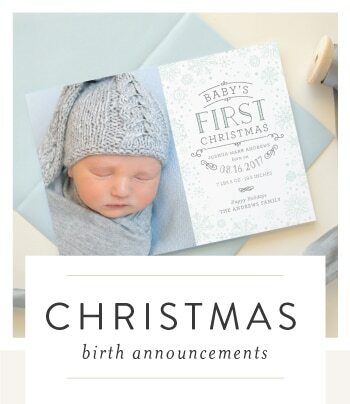 Banter & Charm is a St. Joseph, Michigan stationery shop offering custom Christmas cards and holiday photo cards with an elegant and timeless aesthetic. 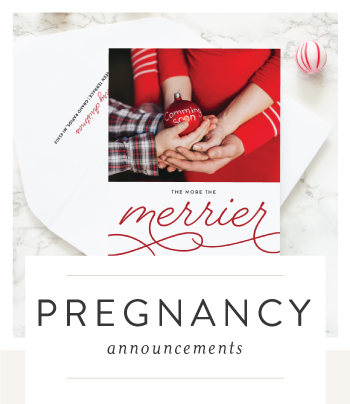 Order Banter & Charm’s Christmas cards online, or contact me to order directly.